Update (27th September 2018): Xiaomi Launches Mi Band 3 in India. You can buy Mi Band 3 exclusively via Amazon.in, Mi.com and also through Mi Home Stores starting 28th September at ₹1,999. It is available in three Band Colors – Black, Orange, and Blue. Earlier (31st May 2018): Xiaomi Mi Band 3 sports a 0.78-inch OLED display and comes with a 110mAh battery that can provide up to 20 days of battery life. This smart band is waterproof and can survive underwater up to 50 meters. Apart from the Heart rate monitoring, Sleep monitoring etc., you can even use this band to unlock your smartphone. This feature supports MIUI smartphones based on Android 4.4 or later and models that support Smart Lock function. 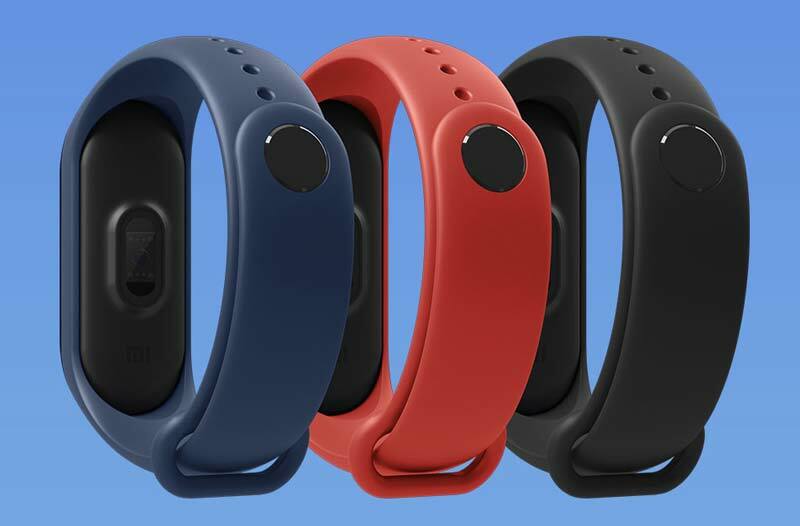 The Xiaomi Mi Band 3 is sold in Black, Blue, and Pink colors and priced at RMB 169 (Approx. ₹1,800). There is also an NFC variant of Mi Band 3 that costs about RMB 199 (Approx. ₹2,300). Initially, Mi Band 3 is available only in China and there is no information about the availability in other countries including India.